Porsche technicians are trained at dedicated Porsche technical centers, where they develop unrivaled expertise in all aspects of maintaining and servicing Porsche vehicles. The training courses are detailed and very demanding – only the best technicians are graduated and then certified. 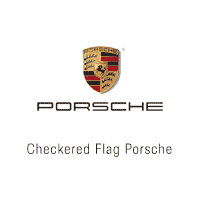 And only a Porsche dealer has the complete set of specialized Porsche tools and computerized test equipment needed for the best, most accurate repair and maintenance.